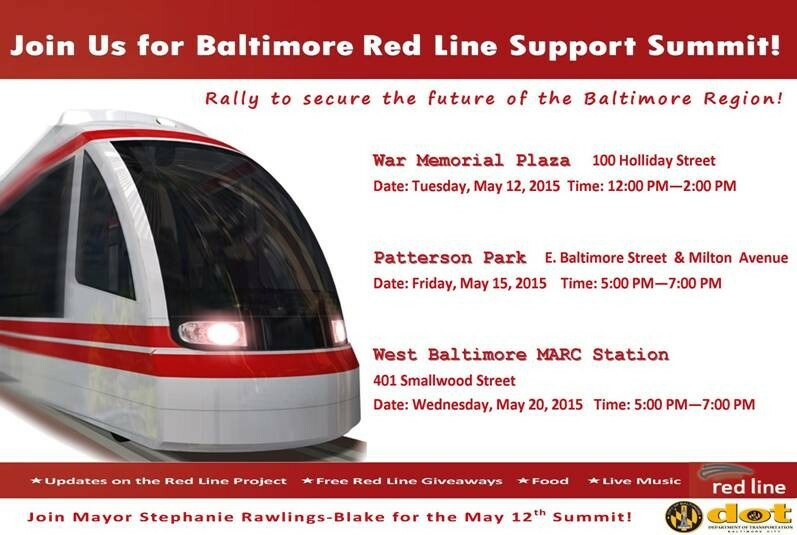 Thursday, May 14, 2015 | 8:30-10:00 a.m.
Email redline@baltimorecity.gov for more details. Join us for an Evening with the Honorable Robert M. Bell. 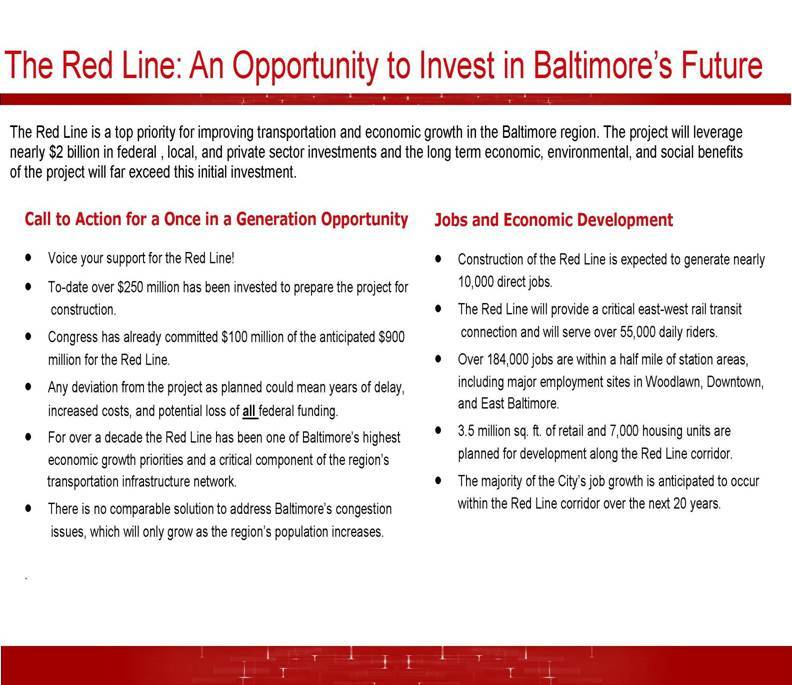 Former Chief Judge of the Maryland Court of Appeals. In his just-released book, Stuck in Place: Urban Neighborhoods and the End of Progress toward Racial Equality, Patrick Sharkey explores and explains why mobility is most often an American myth for those who grow up in concentrated poverty, and how place based disadvantage can be passed on from one generation to the next. Starkey offers new data: fully 70 percent of those families living in concentrated poverty neighborhoods in 1972 are still living in similar neighborhoods some 40 years later. “Location, location, location” has implications beyond real estate; for example, location influences test scores and health outcomes. Starkey offers transformative policies that move towards a durable urban agenda.